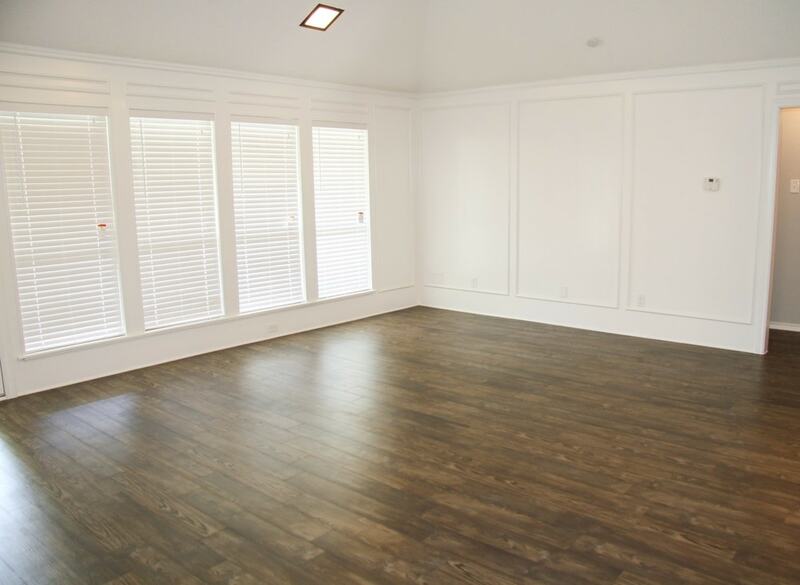 Vinyl plank is fast becoming the new, trendy alternative to expensive hardwood floors and carpet in the rental housing industry. Hard-surface floors are more and more becoming the choice over carpet as property owners seek to lower turnover costs and give homes a more stylish look to attract and keep residents. Many high-end styles of plank have the look and feel of stone, wood and ceramic tile. Skufca says that about half of the top real estate investment trusts in the country are installing vinyl plank at properties in varying scales. A big reason why is that the flooring doesn’t have to be replaced as often as carpet, enabling a better return on investment for the owner. The average life of vinyl plank is 10 years or more, compared to about two to five years for carpet. Like many products, vinyl flooring has gotten better over the years since becoming a household fixture following Chicago's Century of Progress Exposition in 1933. At that time, vinyl was economical, stood up to heavy traffic and was easier to maintain. The same is true today, and although the plank variety is more expensive than roll flooring and carpet, it offers a high-quality look that lasts. For property owners and third-party managers who frequently replace carpet as homes turn, vinyl plank may be a good option, says Skufca. Sherwin-Williams, which provides flooring services to the leasing sector, is fielding more requests from properties that want to transition away from carpet. All or portions of homes are being recovered with vinyl plank, which is showing up in areas where carpet has been a more traditional selection. Skufca said that plank offers the look of trendy flooring without the high investment that goes along with wood or stone floors. The extra investment in plank or carpet also helps landlords justify higher rents. Meanwhile, the resident gets a little more stylish abode without a hefty rent that comes with, say, a hardwood floor. Also, vinyl plank is quiet like carpet. And there is no shortage of selections. One leading manufacturer of vinyl plank offers 112 choices in color and style, either simulated wood or tile.